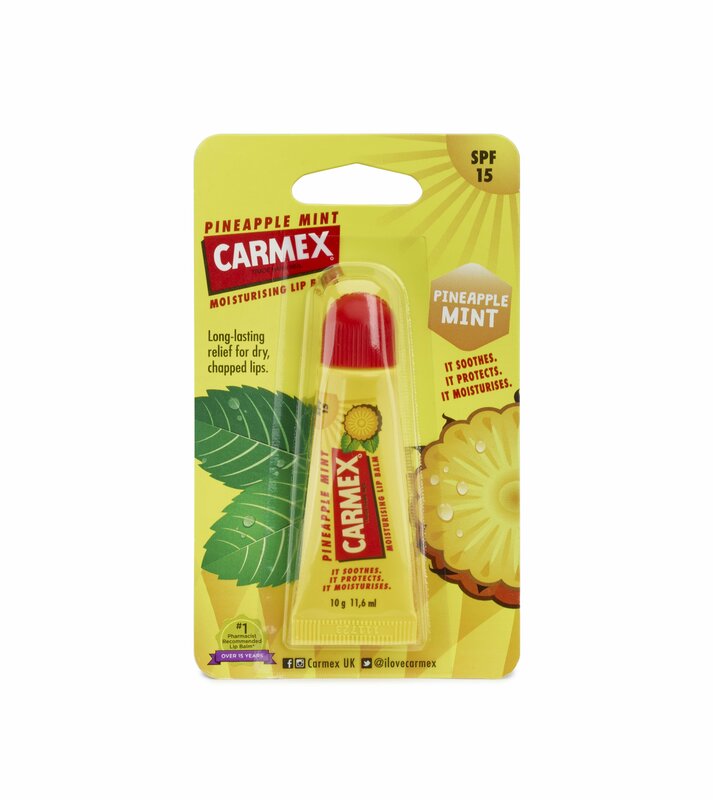 Carmex Pineapple and Mint with SPF15 may just be our coolest combo yet. We know it might sound kind of weird. But trust us- this pairing works. 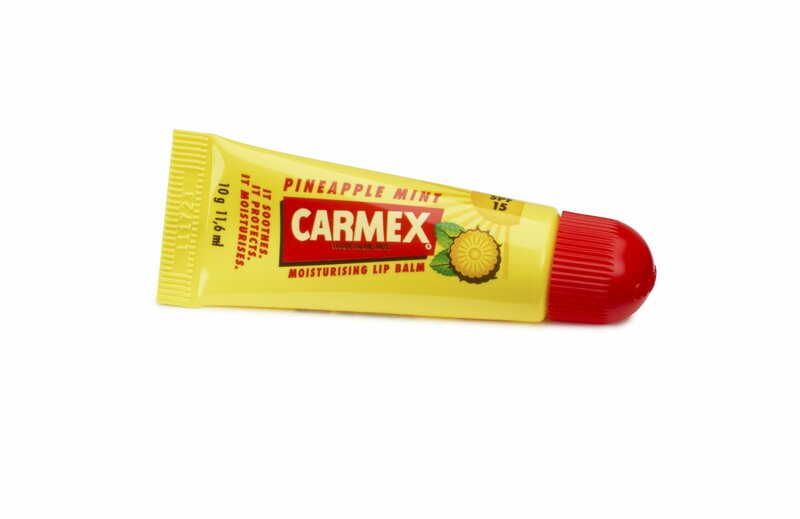 A sweet sensation of juicy pineapple that explodes to an after hit of cool mint, just as that trusty tingle kicks in, that leaves your lips moisturised and soothed in an unexpected punch.